Dear, Jawa and CZ motocycles owners and fans! 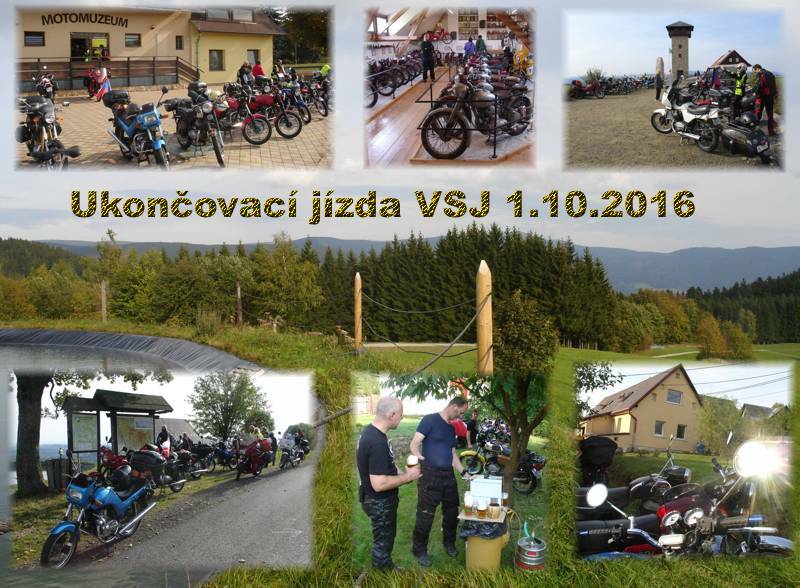 In the first, we would translated our name of Volné Setkání Jawařů = Free meeting of Jawa owners (It is same for ČZ owners). 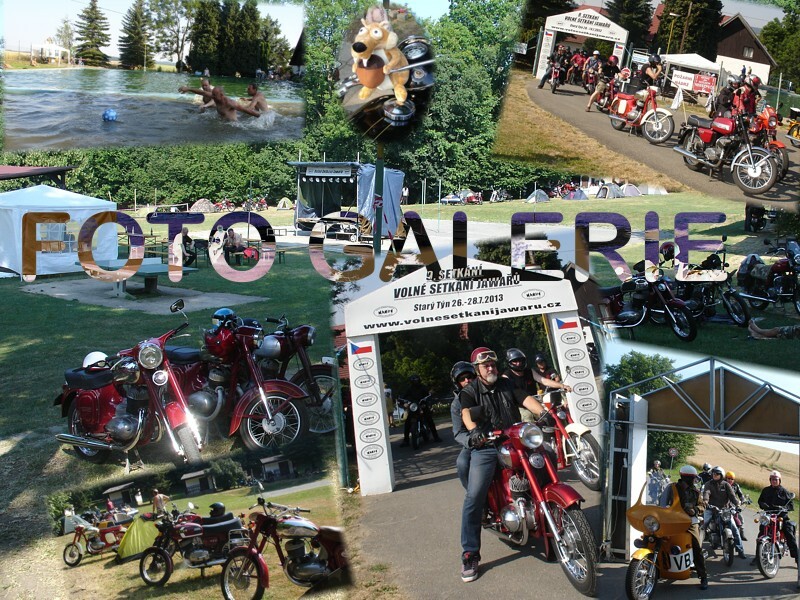 This website is dedicates to all of people, who ride on Jawa/ČZ motorcycles. 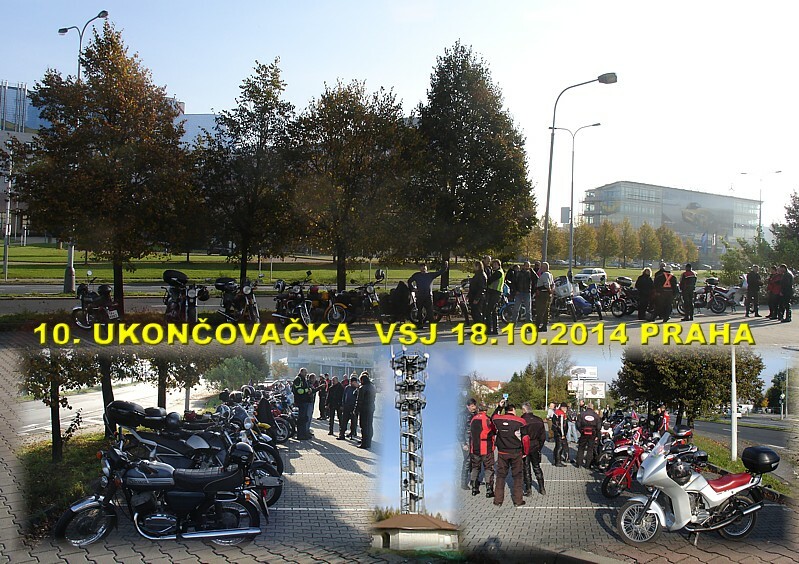 Now we have got about 35 members from all regions Czech Republic, also one's from Germany, Slovakia and Netherlands. In fact, we are not motorcycles club! 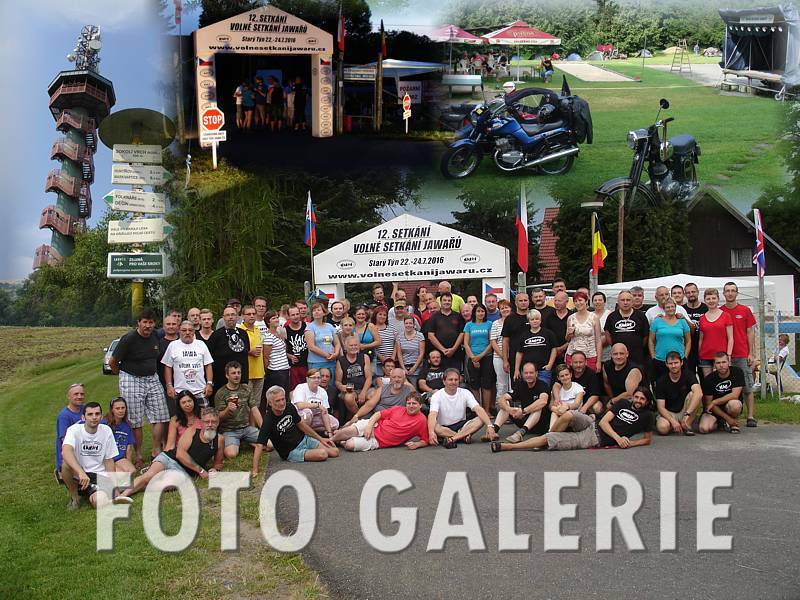 We are unofficial association of Jawa/ČZ fands, because we would like to be free as much as we can.